It’s an inescapable autumnal rite. Thousands of Canadians are agonizing over whether to get their winter tires now or wait until the first snow warning. That is, if they have winter tires. Thousands more will debate whether to buy a set or roll the dice with their all-season rubber. Only Quebec mandates that motorists have winter tires installed by Dec. 15, and keep them on until March 15. Elsewhere, you can get away with all-seasons, though British Columbia requires winter tires or chains for driving in the mountains. 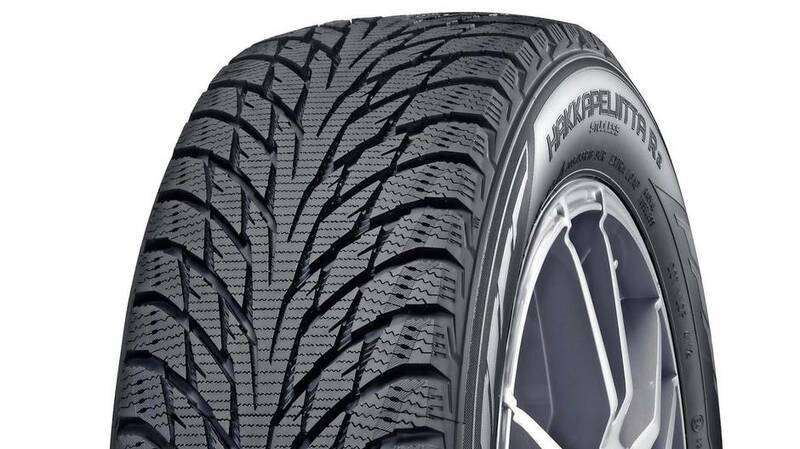 Take out survey: What type of tires will you use this winter? Other provinces use a carrot instead of a stick. Manitoba Public Insurance, for instance, offers low-interest financing to purchase winter tires, while a year-old law in Ontario requires private insurers to offer discounts to drivers who buy them. Winter-tire use rose dramatically between 1998 and 2014, according to a survey commissioned and released two years ago by the Tire and Rubber Association of Canada (TRAC), going from 35 per cent to 65 per cent. But if you remove Quebec’s near 100 per cent usage rate, the national average shrank to only 50 per cent. The association plans to issue updated results this year but Barry Yutronkie, its director of operations, said a quick look shows the trend has levelled off. “We do have some preliminary numbers,” Yutronkie told Globe Drive. “It looks like there’s a slight uptick from the last report, higher utilization – it’s basically jumped up one per cent. It’s a “slow march,” concedes Graham Jeffery, Canadian Tire’s assistant vice-president for tires and automotive outdoor adventure. 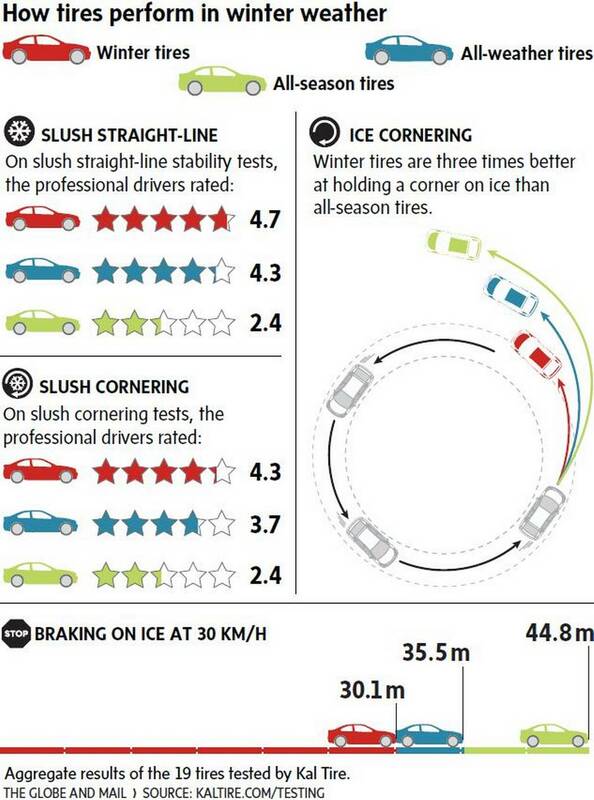 Few people get to compare the difference in braking and handling directly between all-seasons and winter tires, he said, unless they attend a tire demonstration. “Feeling is believing,” said Jeffrey. Many people with all-wheel-drive vehicles also buy the myth they don’t need winter tires, he said. The systems aid in traction but do nothing to improve braking. Outside Quebec, the Atlantic provinces topped the last TRAC survey, with 73 per cent of respondents saying they switched to winter tires, while British Columbia motorists ranked last at 38 per cent. That’s understandable, you might say, because more than half of B.C. residents live in the Vancouver area, where serious sustained snowfalls are rare. But you’d be missing the point of winter tires, which are not just about getting through snow. That’s why the industry doesn’t call them snow tires any more. All-season tires offer decent grip in most conditions, including rain, but are optimized to deliver long tire life and good fuel economy. They’re a compromise. The downside of low tread wear and low rolling resistance is all-seasons’ harder rubber compound, which loses pliability as temperatures drop. Experts recommend switching them for winter tires when daily temperatures drop to 7 C.
“The colder it gets, at a certain point they’ll turn into virtually hockey pucks,” said Yutronkie. “That’s just cold weather; that’s without factoring in any ice or snow. The idea that you can safely drive all-seasons in winter as long as your streets are cleared of snow and ice is “a bit of a fallacy,” he said. If it’s cold, performance is degraded. Winter tires (identified by the symbol of a jagged peak encasing a snowflake) use rubber compounds that stay pliable at low temperatures and feature tread designs better at clearing snow and slush. Some optimize grip for icy conditions. But all this comes at the cost of tread wear for the softer compound. Some tire makers now offer a third alternative – the all-weather tire. 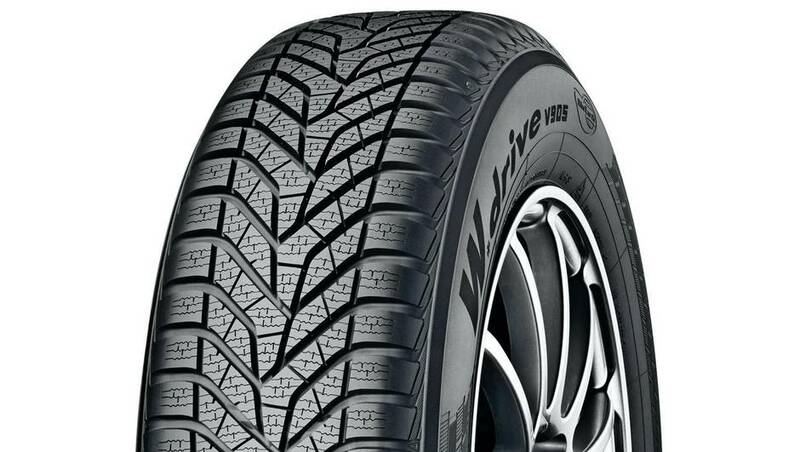 It carries the winter-tire designation, providing better cold-weather performance than all-seasons but with longer tread life than winter tires. Tire design is improving in subtle ways, said Jeffrey, such as using silica in rubber compounds to improve tread life without as big a trade-off in rolling resistance and traction. Tread-sipe technology is also evolving to deliver good handling while dispersing more water from the tire contact patch. Check with local tire dealers or your regular service outlet to see what they recommend. Retailers such as Canadian Tire and Kal Tire conduct testing and staff should be able to detail their performance differences. “It’s not a cookie-cutter answer all the time,” Yutronkie said. Designed to combine traction in wet, slush, and snow with a smooth and quiet ride. Winter performance packaged with a budget price point. For those in Northern Ontario, it can be studded if needed. 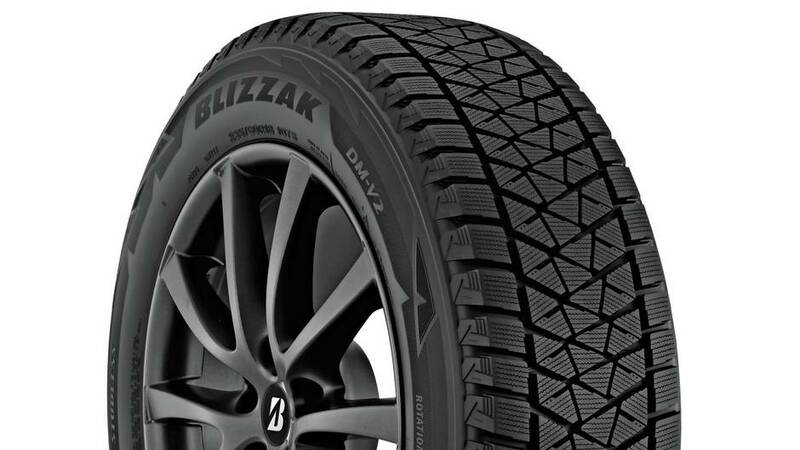 Bridgestone’s Blizzak DM-V2 winter tire is engineered for many of the most popular SUVs, CUVs and light trucks on the road today. With improved grip and braking power on snow and ice, the Blizzak DM-V2 offers increased performance giving you confidence in winter conditions. 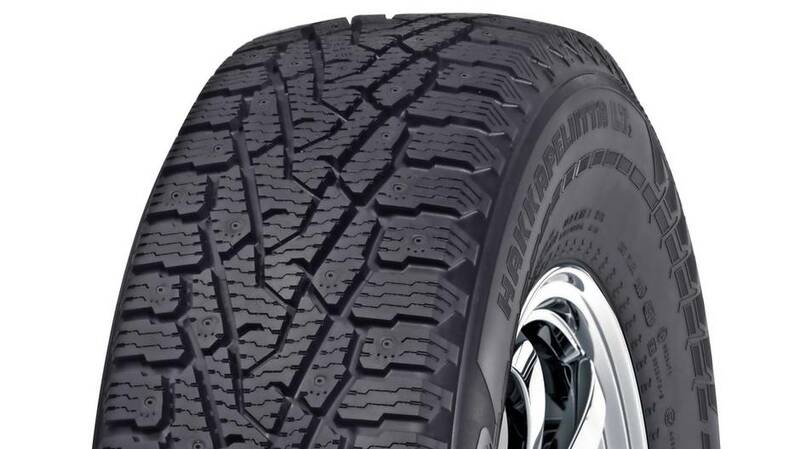 This sturdy winter tire is designed for hard use on heavy 4x4 vehicles. Combining excellent grip, exceptional durability, and stable and precise handling even under the most difficult conditions. The steel belt package of the tire has over 60% more steel than passenger car tires. A tire for drivers who require absolute driving comfort, tangible fuel savings, and non-studded winter tire technology with the best safety characteristics. 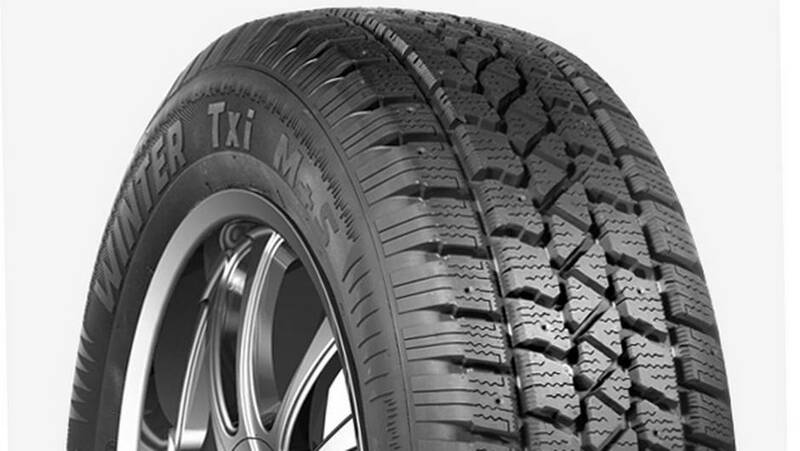 Diamond tough grip particles in the tread give this tire the most advanced non-studded winter grip available. Advanced technologies combine to deliver confident handling for performance cars and SUVs throughout the winter – rain or shine, snow or slush. Orange oil and Silica technology help keep the tread firm when warm, soft when cold.